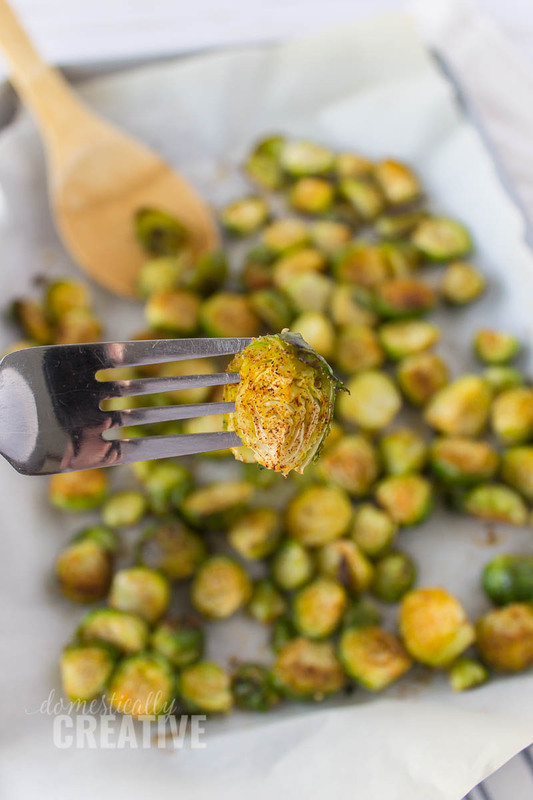 This super quick and easy oven roasted Brussels sprouts recipe is a simple and delicious side dish pairing to any entree and will quickly become your new go to recipe. Let me be really honest with you. 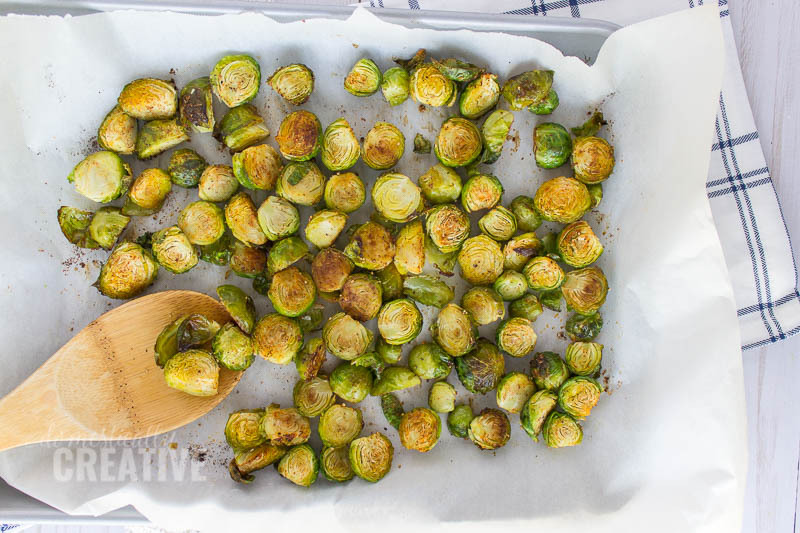 I wasn’t going to share this recipe because it is so incredibly simple, but after sharing these delicious oven roasted Brussels sprouts with my mom, mother-in-law and a few of my friends, I decided that maybe my readers wanted in on the recipe too. 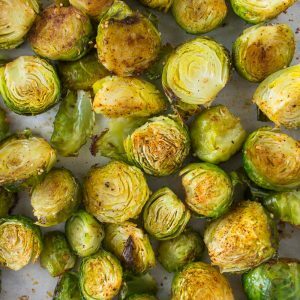 My husband and I never ate Brussels sprouts until we started the Ketogenic diet. 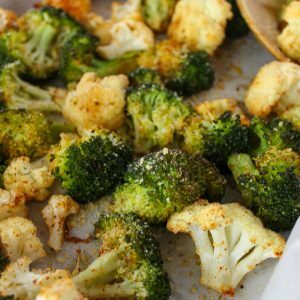 We quickly became tired of eating the same broccoli and cauliflower all the time and wanted a new vegetable side dish to go along with our dinners. 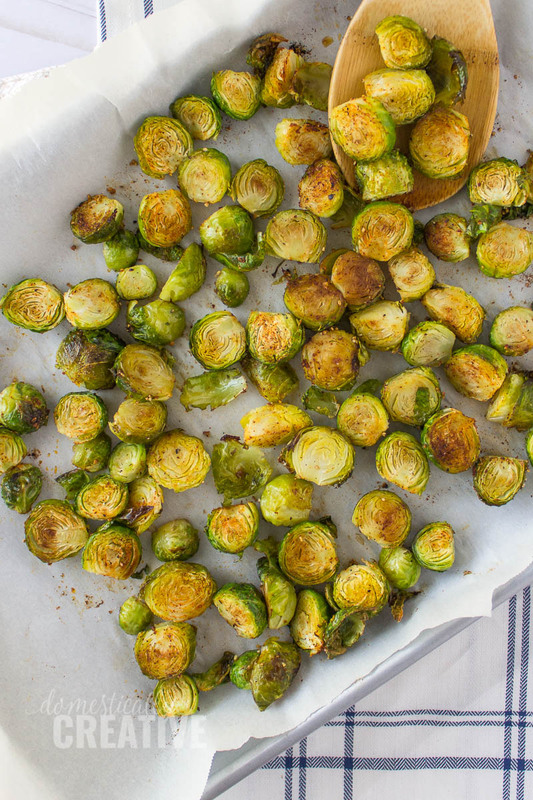 That’s when I decided to try out this easy Brussels sprout recipe and I haven’t looked back! The best part is you can jazz up this easy Brussels sprouts recipe with some bacon or Parmesan cheese, or you can leave it as it. 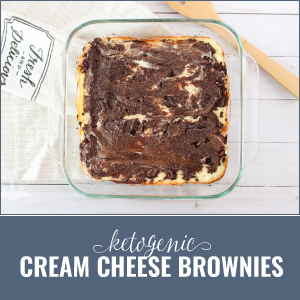 Either way, you can’t go wrong and they will become your new favorite go to side dish! One thing I love to do is keep the little leaves that fall off when slicing the Brussels sprouts in half. Then I coat those leaves in oil and spices too and stick them under the broiler for about 5 minutes until they get nice and crispy. Sometimes I’ll add a little bit of Parmesan cheese too. 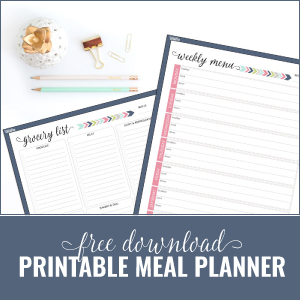 It’s like eating a delicious low-carb chip! 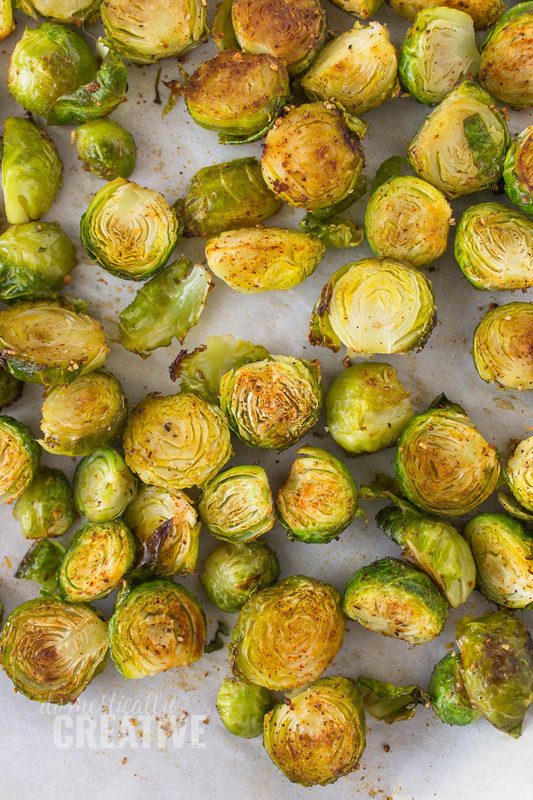 What is your favorite way to eat Brussels sprouts? 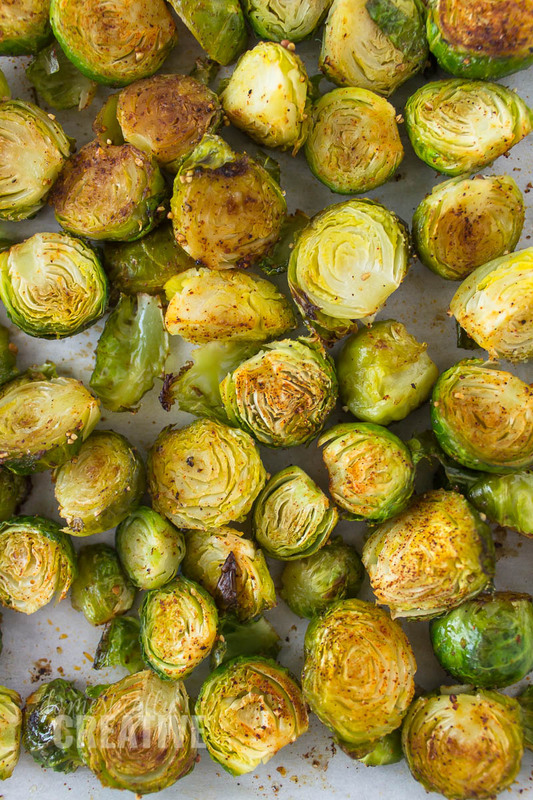 In a large bowl, toss Brussels sprouts with olive oil. Pour Brussels sprouts onto prepared baking sheet in a single layer. Sprinkle seasoning over Brussels sprouts evenly. 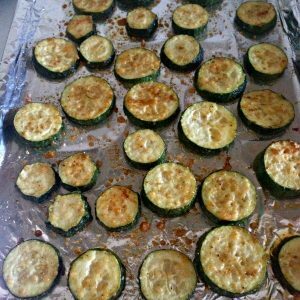 Place baking sheet in heated oven and bake for 20-25 minutes, until sprouts start to brown. 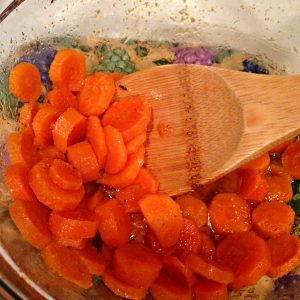 For an extra crisp, broil on high for 2-3 minutes (careful not to burn!) Remove from oven. Optional--sprinkle with grated Parmesan cheese.